This is our NEW section where we keep you posted with the latest news! Make sure you check this out regulary to be updated. How you can easily find the music that’s relevant to you. Our music rating contest is alive! 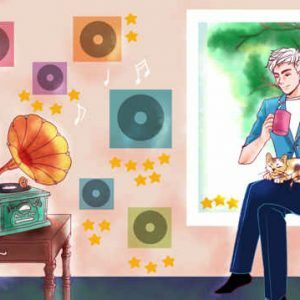 You can now map your entire music collection and GET REWARDED! 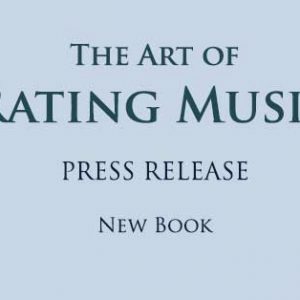 The purpose of music ratings has always been well known to serious music lovers. 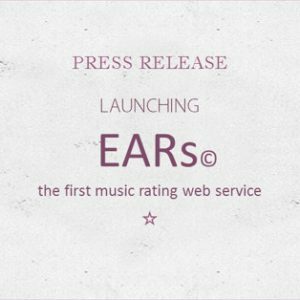 EARs© is the first working tool that rates music efficiently, providing True Music Ratings©. Based on listeners ranking, our system rewards music that maintains quality over time. 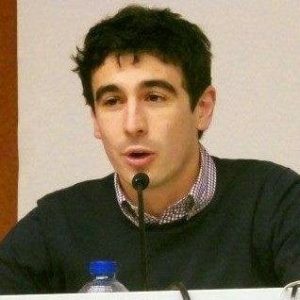 In other words, longer tracks of equal ranked music are rewarded with higher ratings that express their true value contribution to the album and to listeners. Results are exciting and efficient! 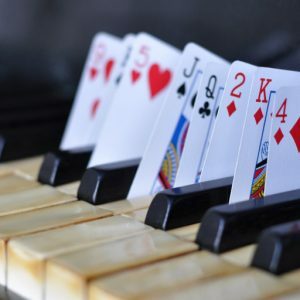 All Genres: Jazz, Rock, Classic, Blues etc. We are building a fresh new database of True Music Ratings©. Our goal is to establish EARs© as a recognized standard of music ratings, that would serve the music industry and its audience. Our first contest is taking off with the fresh launch of allmusicrating! Winners will be rewarded for rating their music collection with Cash $$. The book, written in clear language, will open new horizons to your music exploration. 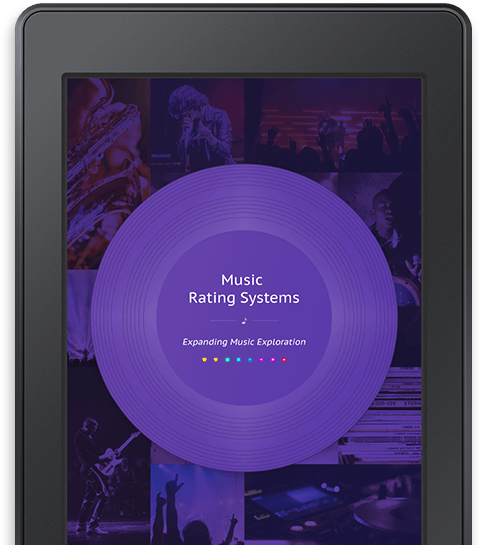 Music Rating Systems is our official document that accompanies the allmusicrating website. This first-of-its-kind book will guide you to manage and master your music collection and to further enjoy your music sessions. If we could have placed our music on a measurable scale, and tagged it by its quality, it would have then proved to be very helpful in making better music selections and managing large collections of music. In an era of mass music media that begs for better music selection - music rating services have great benefits to support the music audience and the business. 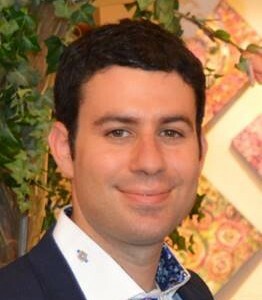 Tel-Aviv, IL April 4, 2017 - allmusicrating (2017) has launched this morning its first music rating system called EARs©. How did you find us? Why did you join? What did you expect? How are we meeting with your expectations? I'm not a professional musician, nor reviewer, nor compulsively obsessed with music. However, I am a little bit compulsive when it comes to ratings (books, movies, series etc.). 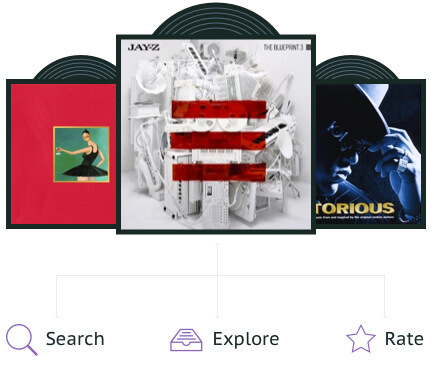 In this respect, AllMusicRating is the best help I've found when it comes to rating music albums, and it made me reconsider all the albums I've listened to - starting from 0 again.